Video marketing is one of the best ways to promote your brand online. It is an effective way to engage your website visitors as well as drive traffic to your site. People spend approximately 5.5 hours every day watching videos online. Also, social media makes a huge impact on our lives with around 4 billion people watching videos on Facebook and YouTube daily. This illustrates the popularity of video marketing. Studies have found that by 2019, video traffic will comprise 80% of all internet traffic with 1.9 billion viewers worldwide (excluding mobile users). If you are looking to promote your brand through video marketing, check out these essential video marketing tools that can help you. Animoto is an online editor that can be used by marketers, vloggers, or photographers who want to make videos. Animoto can help you create professional-quality videos and assist you in achieving your goals for better business growth. Animoto can help you create slideshow videos to showcase your work or portfolio. They provide dozens of built-in storyboard templates you can use to create your marketing videos. They offer countless options for text fonts, colors, stock photos, and music that you can add to your videos. You can even add your logo as a watermark on the video for greater brand recognition. Common Craft is a video editing tool which is suitable for creating videos and animations from photos and videos. You get to evaluate your videos for free before you purchase anything. Common Craft has impressive features that simplify the uploading and allows recording of direct videos for editing. You can use them to create explainer videos creatively which have an emotional effect on your audience. Filmora is one of the best video editing tools as it gives users the freedom that most tools don’t. It allows users to adjust color effects, brightness, speed, rotation, and lots of other video enhancement features. It comes with a powerful video editing interface that helps users create interactive videos. 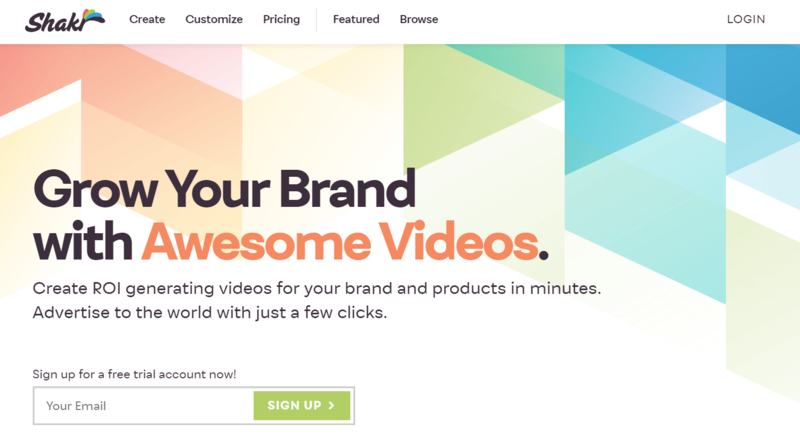 You can use this tool to create highly engaging videos that will help you build your brand. Vyond (formerly GoAnimate) is one of the essential video marketing tools that enables you to create high-quality animated videos. In addition, you can add dialogues to your characters using the lip-sync feature. It allows you to create video content using their library of sounds, props, and templates. It is suitable for all web browsers. GoAnimate is one of the fastest editing tools as compared to others. Magisto is a video editing tool which can help your business grow by creating attractive marketing videos for your audience. You can create videos to boost your brand awareness or promotional videos to help you generate more leads. You can create videos in different styles and with various captions along with music. notifiCRM: A flagship product which is the world’s first interactive video CRM. notifiMED: To create interactive videos for the healthcare sector. notifiEDU: To create interactive videos for the education sector. notifiLIVE: This allows users to create live videos that are viewable on smart TVs or web browsers. Picovico helps you transform your pictures into videos using text and music. This video marketing tool is also known as a birthday video maker. This tool can help you create videos instantly. It works effortlessly in a simple and seamless way. It can help to create beautiful videos out of pictures you’ve captured. Powtoon is another video marketing tool that can help you create authentic presentations and videos. You can create a professional video in less than 20 minutes. This tool is used by top companies like Starbucks. Powtoon can help you create personal, educational, and commercial videos. It includes good-looking templates that can help you make videos and presentations quickly. You can use Powtoon as an editor to produce videos in different formats. This is yet another video marketing tool that enables you to create animated, promotional videos in the cloud. It is a simple platform that you don’t need any technical expertise to work with. You can make professional-quality videos for free. They also offer a number of built-in templates so you can create promotional videos or introductions using them. 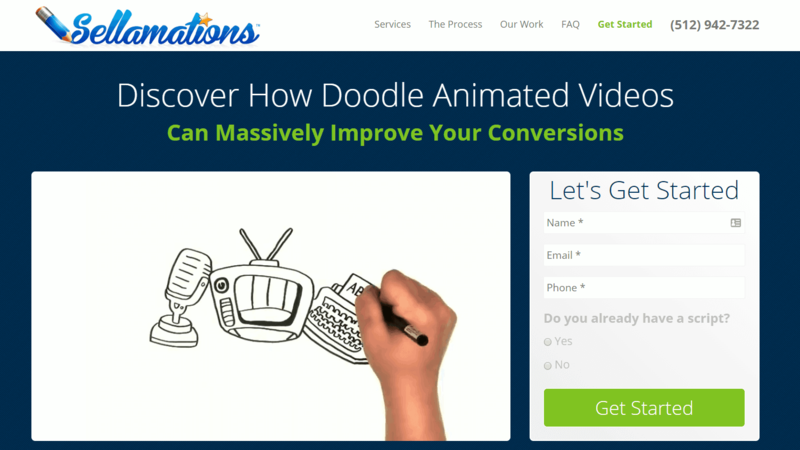 Sellamations is a tool which you can use if you want to promote your brand using doodles. Simply put, doodles are hand-drawn images. With the help of this tool, viewers can get to see fascinating hand-drawn images while watching videos. Sellamiations video marketing tool provides an endearing way to attract your customers to your brand by creating doodle videos. It also provides the services of professional voiceover artists to help you create awesome content. Shakr can help you create videos for your brand promotions. This tool offers around 1000 video designs to choose for your brand. This tool has numerous designs in a variety of categories including Facebook videos, book promos, and business videos. You can drag and drop your video clips and images, add any text, and create your videos. Promo by Slidely, is a content creation platform for businesses and agencies. Promo allows businesses of all sizes to create videos quickly, easily and affordably, that can compete with the big brands. Promo offers access to over 12.5 million premium video clips and images, pre-edited licensed music, and a user-friendly editor. Promo offers thousands of ready-made templates, by award-winning designers including copy and matching music. The videos you make are yours to post online anywhere, anytime, forever. Videolean is another cloud-based video creation service. This enables you to create professional videos very easily. Over 240,000 people are using this service. Videolean has various built-in templates which you can use to create presentations, videos, or stories to promote your business. It is an effective and affordable tool for startups, ecommerce stores, and marketing agencies. 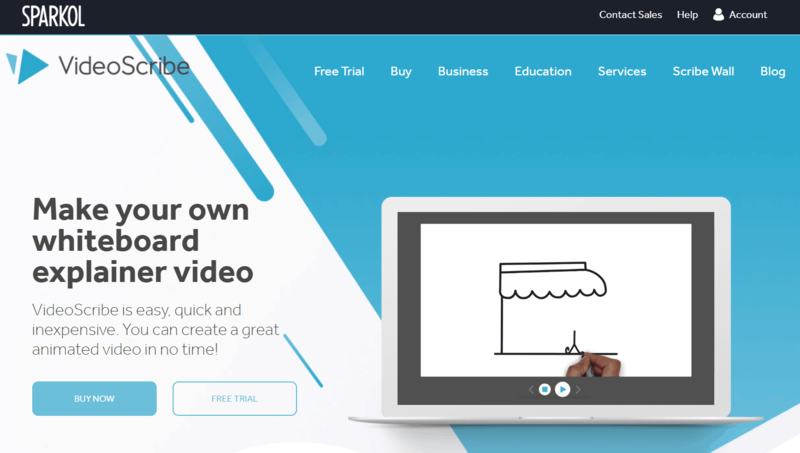 VideoScribe is a virtual whiteboard on which you can create hand-drawn or animated explainer videos easily. It is an inexpensive tool that gives you thousands of built-in images and music to choose from. It has impressive features that you can use for business, education, and social engagement. 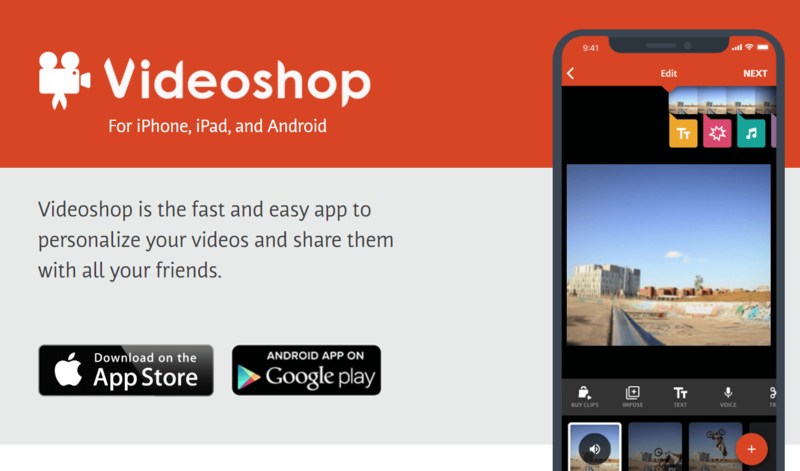 Videoshop is another amazing video editing app currently available on Android, iOS, and Windows devices. Using this app you can integrate attractive features with your videos. You can add your favorite song to your video. With Videoshop, you can also create videos in slow motion. You can also apply filters to enhance the quality of your videos. It allows you to remove unwanted video clips and add sounds like applause, animal voices etc. You can add titles and subtitles to your videos. And you can also use a combiner tool to merge multiple clips into a single one. Vidyard is a video marketing tool specially designed for businesses to grab the attention of their audiences. Companies like Lenovo and Citibank use Vidyard to attract their customers. Vidyard can help you with lead generation, employee training, and corporate communications. It has a built-in analytics tool that helps you to measure the performance of your video marketing. Vidyard also provides video hosting capabilities and the videos you create can easily be shared on social networking sites. It also integrates with tools such as HubSpot or Salesforce to keep track of your leads. This tool uses SaaS-based builder with the help of which you can create interactive video ads. You can create videos with an integrated call-to-action to boost your traffic, conversions, and clicks. 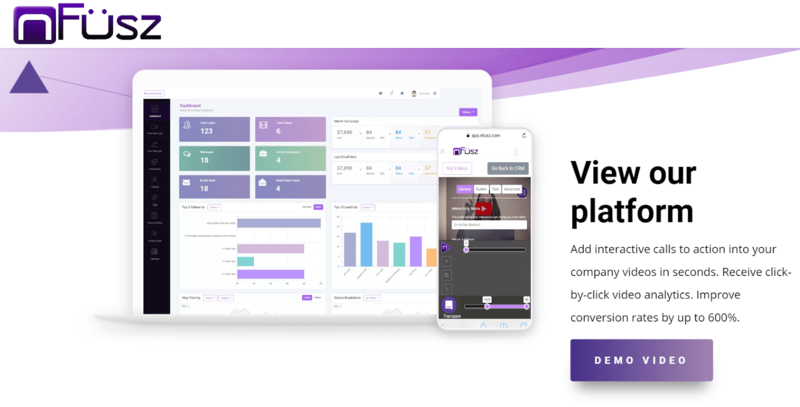 This professional tool gives you the advantage of cross-platform distribution so that your video looks great on desktop, laptop, and on other devices. You can see how and when people engage with your videos through actionable analytics. Vimeo is one of the best high-quality video hosting sites for video marketing. With their Premium plan, you can host and manage all your videos in one place with 7 TB of storage and no weekly limits. You can add team members to your account so you can collaborate to review and make notes on your videos. You can embed your videos anywhere and add clickable calls-to-action that will help you drive more engagement. Once you’ve started your video marketing campaign, you can track the performance and can see what captivates viewers the most. WeVideo is an online video editing tool that can be used to create, capture, view, and share your videos anywhere. You can create high-quality videos (up to 4K resolution), which can definitely grab the attention of your clients. This tool can help you edit your videos anywhere and on any device. The tool also offers built-in images, graphics, audio, and video; and also provides a green screen feature. Its user-friendly interface provides advanced editing features to help you create videos easily. Wideo is another great option for creating animated videos. You can create engaging marketing videos easily from scratch or using built-in templates. With the help of Wideo, you can download your videos in MP4 format. It is relatively easy to use and you can create professional videos in just 5 minutes. You can share your videos on Facebook or YouTube directly from Wideo. Wistia is the last video marketing tool on this list that you can use for online marketing. Wistia is a video marketing platform that offers video hosting, video editing, and in-depth guides for creating videos. It offers advanced tools by which you can enhance your videos. You can use frames and thumbnails to create videos in minutes. It offers interactive elements that you can use as a clickable call-to-action. It is likely to take full control of your viewer’s experience with distraction-free videos. Video marketing is one of the most preferred online marketing tactics that businesses use to promote themselves. Use the video marketing tools mentioned above to create amazing videos and generate leads or engage audiences. Can you think of any other useful video marketing tools for businesses? Let us know in the comments below.